Superb 3 storey over basement investment property (316sqm / 3,405 sq Ft) in the heart of Rathmines in superb condition. Currently set out in 5 self-contained apartments, this well maintained property is currently occupied on one year tenancy agreements for 4 out of the 5 apartments. 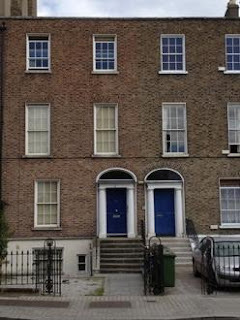 Located just before Portobello Bridge on Lower Rathmines Road, which is considered one of the most sought-after letting locations in Dublin, residents have a host of amenities on the doorstep and are within a short walk of the city centre as well as the LUAS.